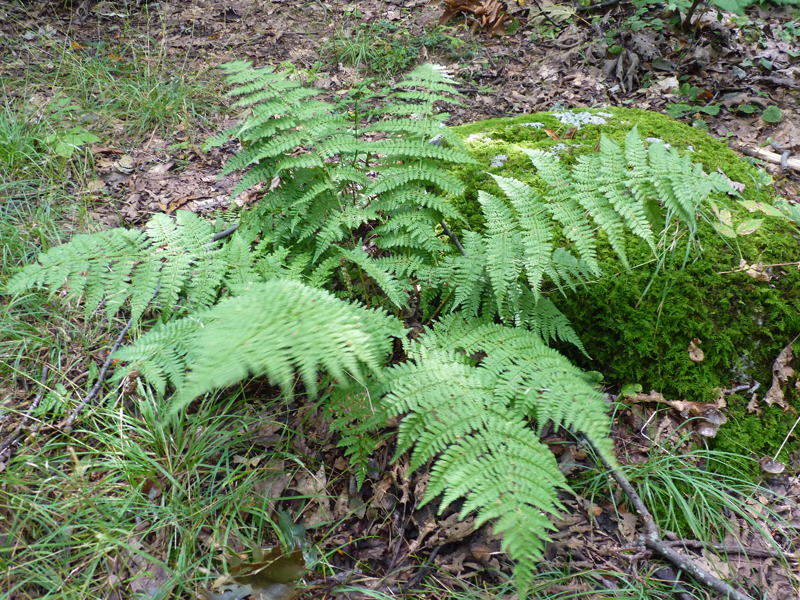 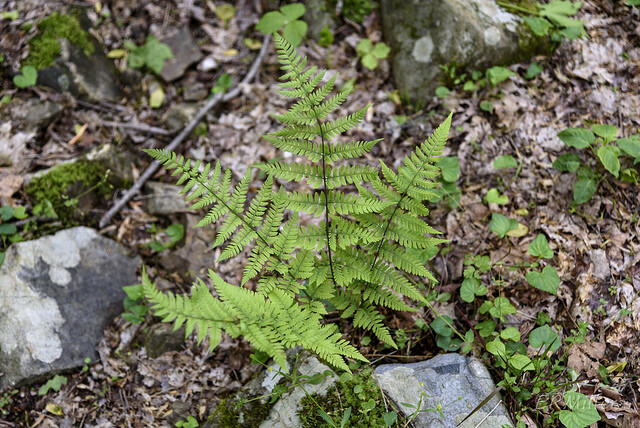 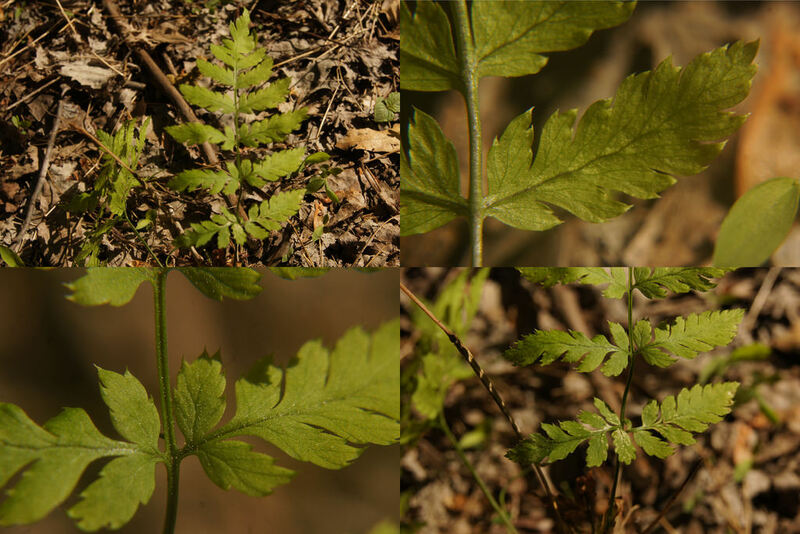 Spinulose Woodfern Dryopteris carthusiana (Villars) H.P. 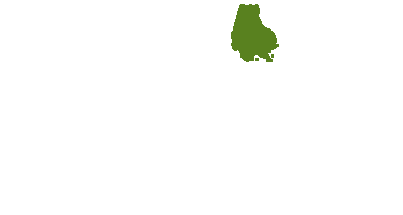 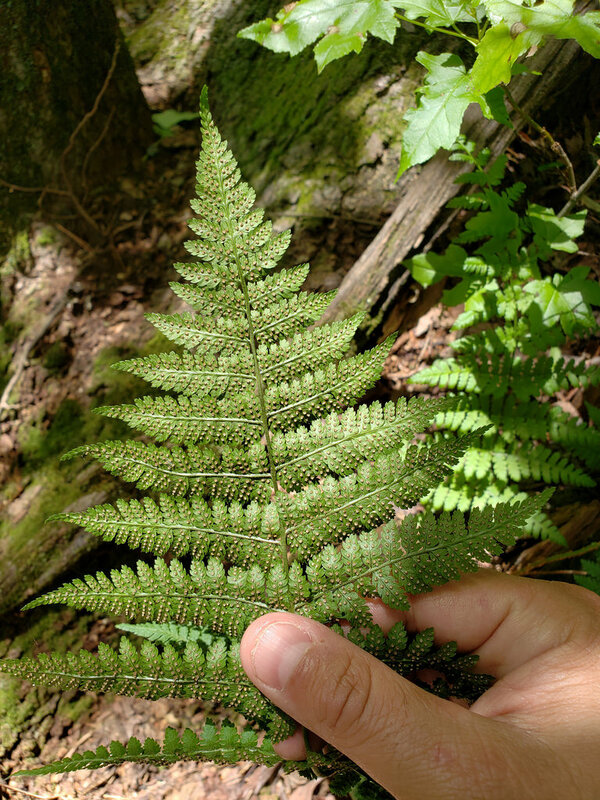 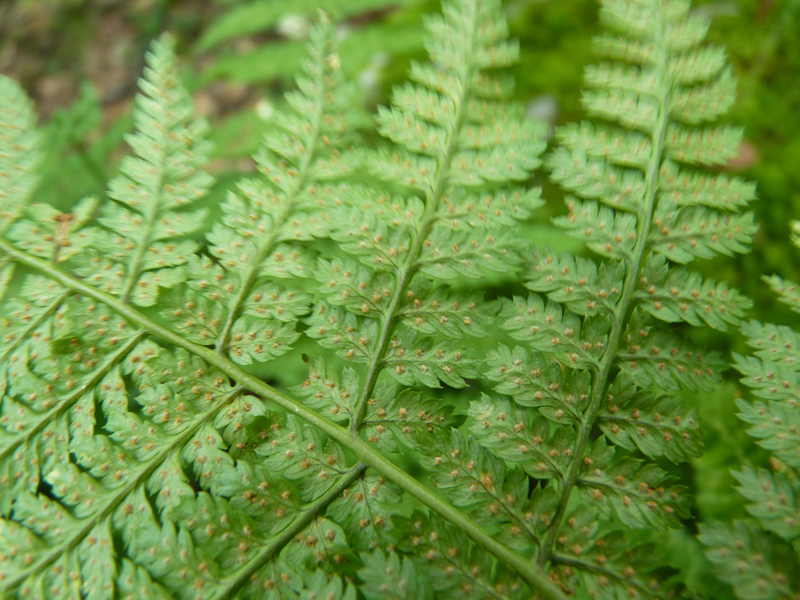 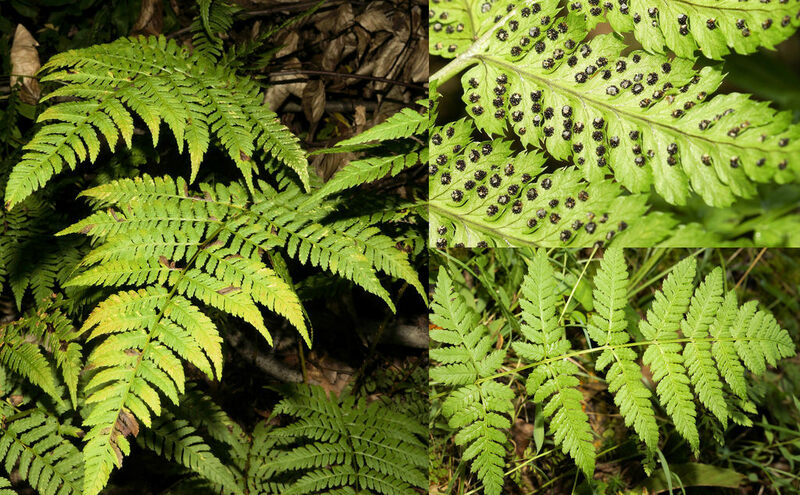 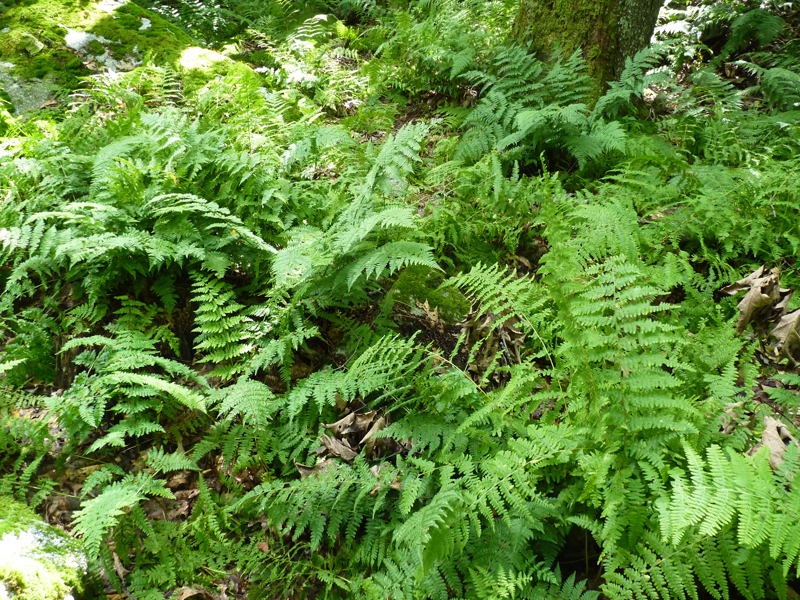 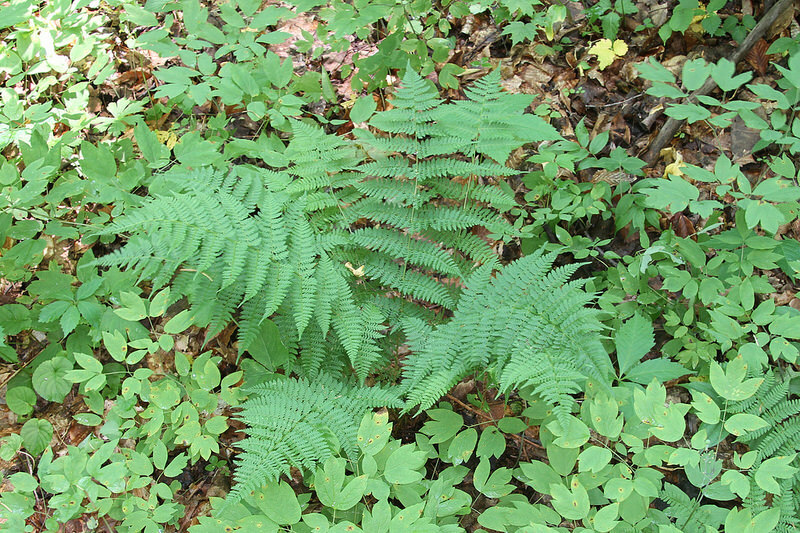 Fuchs Synonyms: Dryopteris spinulosa, Spinulose Shield Fern, Spinulose Wood Fern. 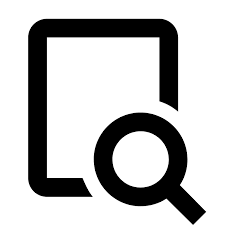 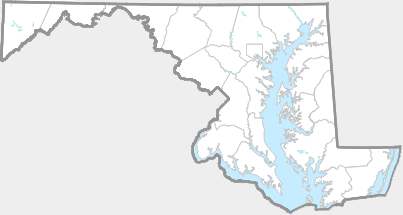 There are 75 records in the project database.